Category: Shiromi (white fish). Season: Summer and fall. 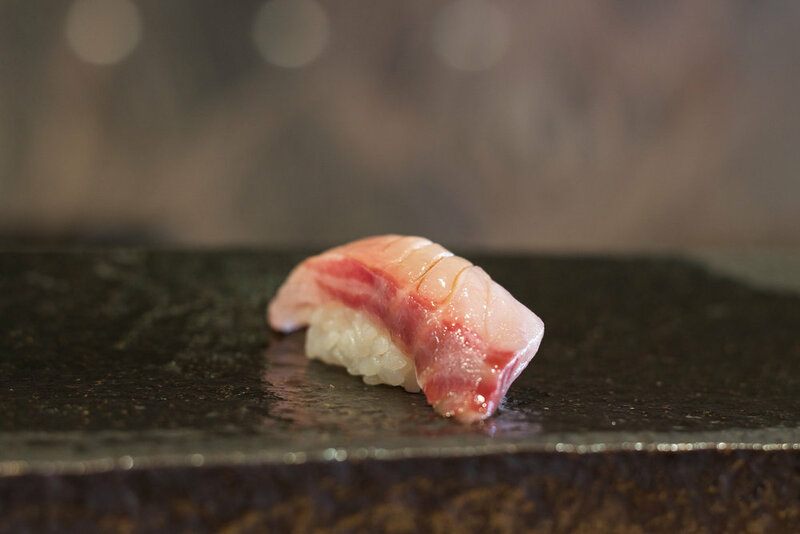 A rare fish, ishidai does not show up very frequently on sushi menus. A small fish that is indigenous to Japanese waters, it is found in shallow water and features distinctive black and white stripes. It has a clean, sweet flavor typical of shiromi and good fat content considering its rather small size.